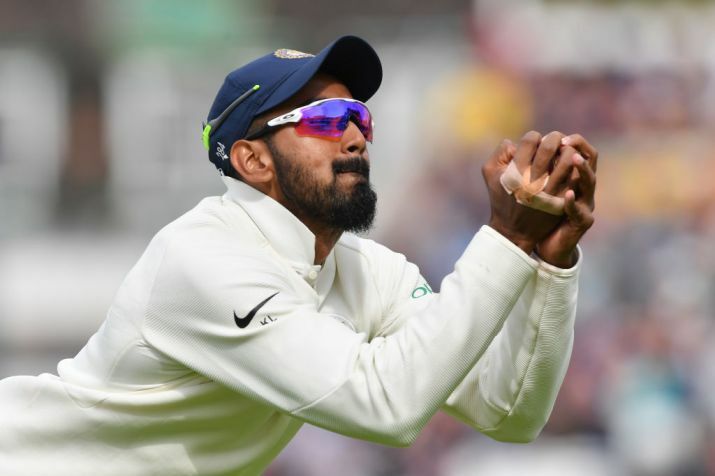 Indian cricketer KL Rahul takes a brilliant catch on the day two of the ongoing fifth and final Test of the series against the hosts England at The Oval (London). Alongside this, Rahul has equalled the record of taking most number of catches in a Test series as an Indian non-wicketkeeper. The visiting side India has a tough day on the second day of the Test match as the day not much run according to their plan. The hosts England started the day on their overnight score 198/7 with their unbeaten batsmen Jos Buttler (11*) and Adil Rashid (4*). 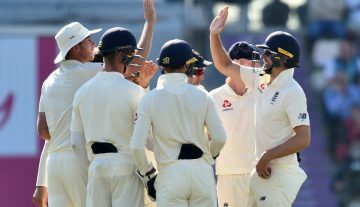 After Rashid was dismissed on 15 as England went down to 214/8, Buttler and Stuart Broad put a brilliant 98-run partnership for the ninth wicket that helped the team to cross the 300-run mark in the first innings. In that partnership, Buttler completed his crucial half-century in 84 balls and continued that innings for the further period which raised the pressure for the Indian cricket team. Meanwhile, Broad provided the brilliant support to Buttler and also kept on the scoreboard. Then the moment came when KL Rahul grabbed a brilliant overhead catch to dismiss Broad on 38 off 59 balls (3 fours) and helped the team to break that annoying 98-run partnership. It was the 117.3 overs when Broad struck a length ball from the Indian left-arm spinner Ravindra Jadeja over the mid-on that Rahul brilliantly followed and at the end, he dived to catch the ball and he fully succeeded on that job. That added one more to Rahul’s total catches account in this Test series which is now 13. After taking that catch, Rahul showed that number by his fingers. As an Indian non-wicketkeeper, it is the joint most number of catches taken in a Test series. 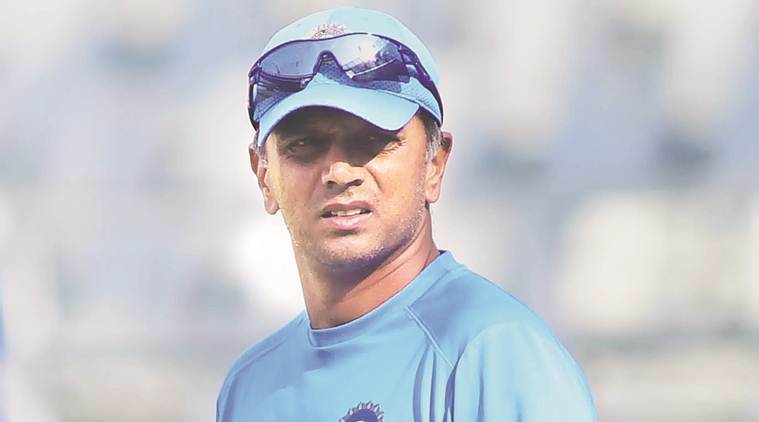 In 2004, Rahul Dravid had also grabbed 13 catches in the four-match home Test series against Australia. Rahul has another innings to surpass the record and to chase for the world-record which is 15 by Jack Gregory (Australia) in The Ashes 1920/21. Coming to that England innings, England was bundled out finally on 332 runs while Buttler was dismissed on 89 runs off 133 balls (6 fours and 2 sixes).